The Microbit is a must for everybody who wants to get started with or is inspired by programming. 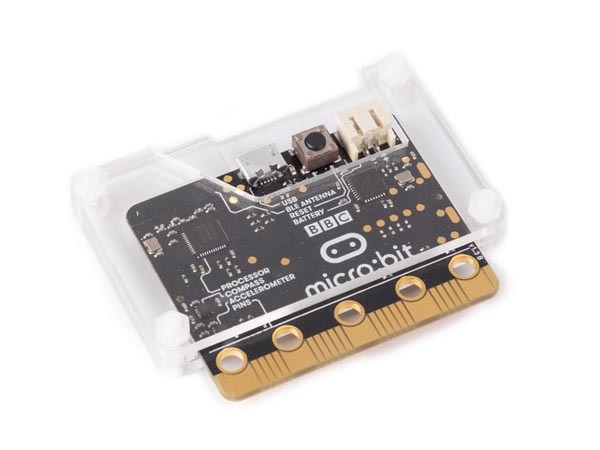 It has an ARM-based embedded system. It is compatible with different coding languages starting from Block Editor & mobile apps for the starters to Python for the more advanced users. 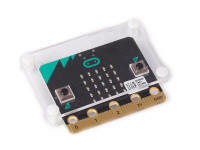 It's possible to connect it to other devices such as Raspberry PI through its 20 pin edge connector. The built-in compass together with the accelerometer and motion detector ensures that the Micobit has endless possibilities. 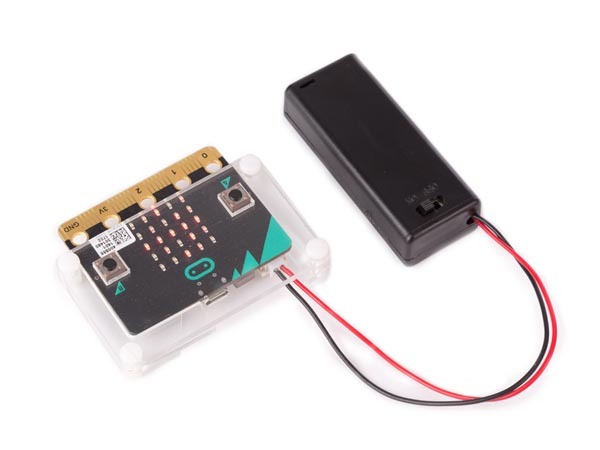 This starter kit is the ideal kit for starters who want to program with block editor or the mobile apps.